Parks Edge. The Kincaid is a 2 BR 2.5 BA townhome featuring 1,978 sq. ft. + private patio. Finishes include a beautiful combination of whites and grays with painted white cabinets, quartz counter tops, Bosch SS gas range, rich hardwood flooring and Kohler plumbing fixtures. Amenities include secure building access, 24 hour concierge, heated pool + spa, guest suite, fitness center and a 15 year 100% tax abatement. 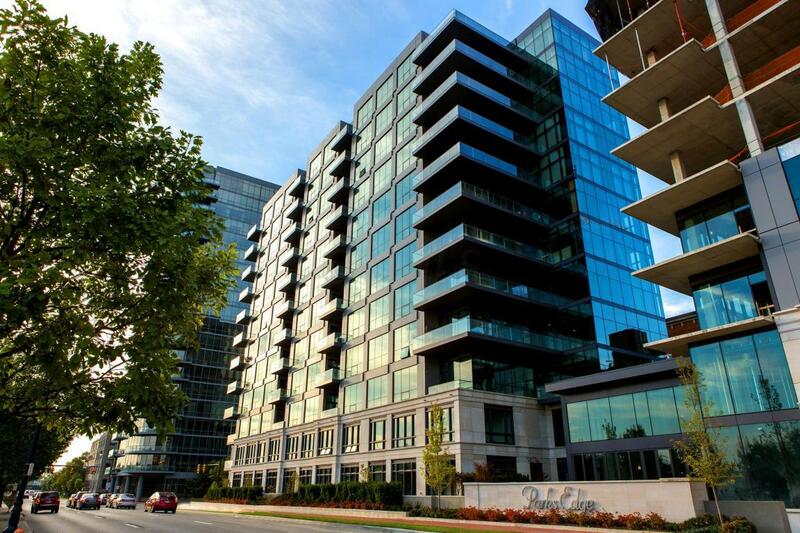 Located in the Arena District surrounded by restaurants and entertainment. Parks Edge has availability starting at $465,000. The opportunity still exists to customize your home by selecting your own interior finishes with our design team or even combining units to create a truly unique custom home.